Mehar Rajput, Nutritionist at FITPASS and Sonia Narang, Nutritionist and Wellness Expert at Oriflame India, list down the fruits and their hidden benefits which a person suffering from diabetes should eat. Pomegranates contain the richest combination of antioxidants thereby, protecting you from free-radicals and chronic diseases. They play an important role in lowering the levels of bad cholesterol and resistance, which the body has against insulin. Apple is a hypoglycaemic fruit which contains plenty of fibre that is an impeccable ingredient for a diabetic. It also contains the chemical Pectin, that has the capability of reducing blood sugar levels and the requirement of insulin in the body by almost 50%. Guava with a low glycaemic index, guava is very rich in dietary fibre that helps ease constipation (a common diabetic complaint) and can lower the chance of developing type-2 diabetes. Guavas are also high in vitamin A and vitamin C.
Papaya Natural antioxidants in papaya make it a great choice for diabetics. As diabetics are prone to many ailments, like heart or nerve damage caused by irregular blood sugar levels , the diet having papaya can obstruct future cell damage for a better and longer life span. Jamun - Its leaves are good for diabetic patients. As it has anti-diabetic features. This helps to convert starch into energy and keep the blood sugar levels in check, it has low glycemic index. 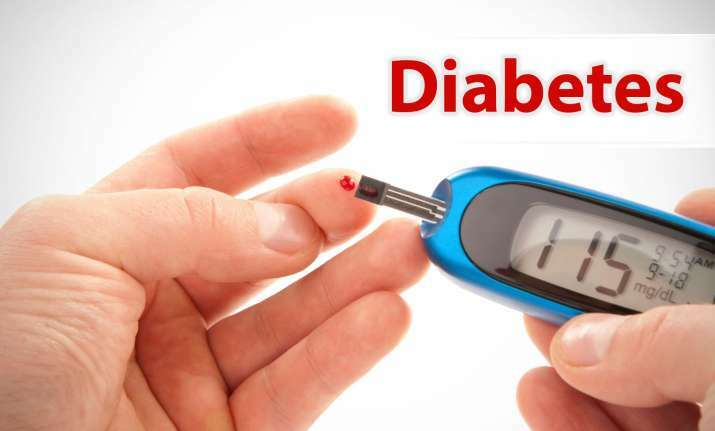 It reduces the symptoms of diabetes like frequent urination and thrusting. Orange -The glycemic load of an orange is about 5, a low number that indicates that only small rise in blood glucose.Be cautious don't consume orange juice. Amla has a good source of chromium which shows positive effects on the pancreas, where insulin is produced and therefore,helps to manage blood sugar levels.